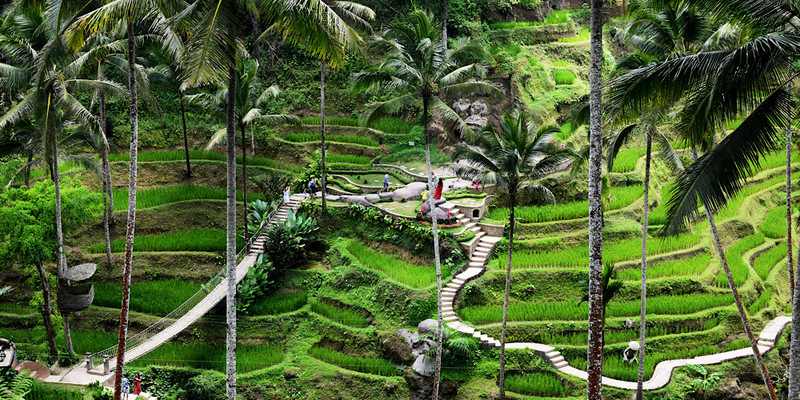 The charming little town of Ubud, Bali is rightfully known worldwide as a vegan mecca. You can find most any dish in the world vegan and often even raw. 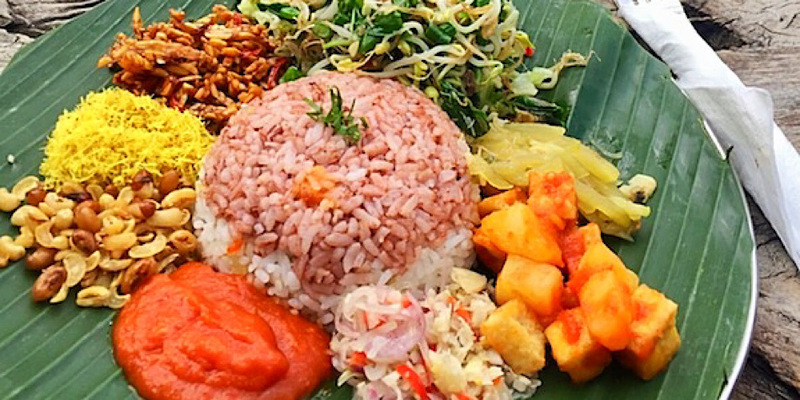 Here's my roundup of the all top tasty vegan eats you can find all over Ubud. Alchemy is a large, modern restaurant that has giant menus of raw vegan dishes plus every type of fresh juice or smoothie combination you could ever want. 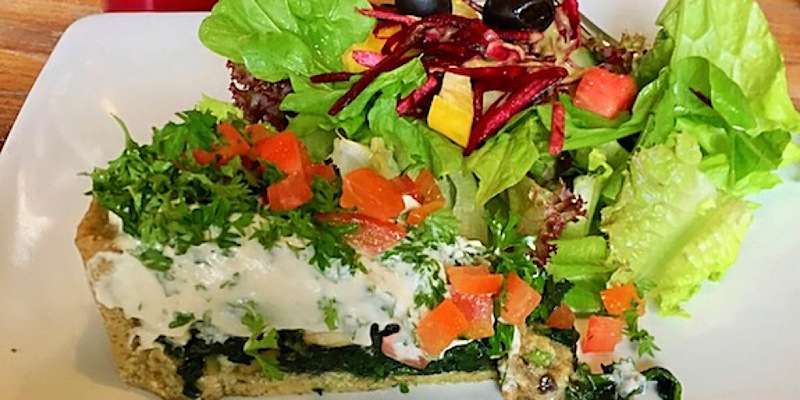 Prepare to be impressed by stellar raw food styling, because they make an amazing raw vegan BLT and even better spinach and mushroom quiche with cashew cheese that will knock your socks off. They also have instructional classes, and an onsite shop with big selection of goods, including reusable and cruelty-free products. I absolutely love Dharma! It's a cozy, yet modern coffee and juice shop that has excellent coffee, kombucha and kefir drinks, complete with a great menu of tasty vegan eats. 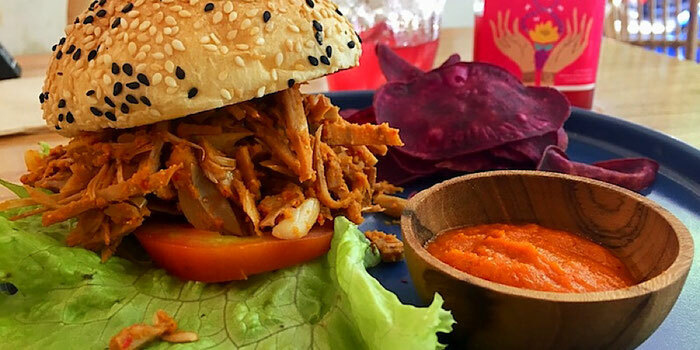 All of their jackfruit burgers and avocado toasts are simply outstanding. All of them. Plus a great selection of raw chocolates brownies for your sweet tooth. Dharma is super conveniently located right outside of Bintang supermarket. Look for the fun swing chairs outside! Dumbo is The Elephant's sister cafe. It's a super hip spot that serves an inventive breakfast and lunch day menu, then transitions into a full bar menu complete with wood-fired Italian food in the evenings. An all vegetarian restaurant, there are many vegan options on the menu. 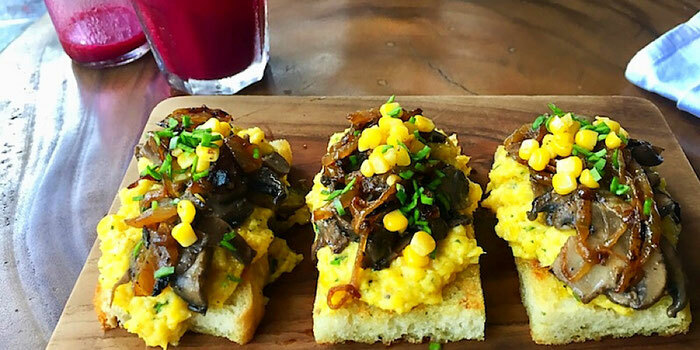 I was wowed by a creamed corn polenta with mushrooms and onions on sourdough toast. Chill points to the max. Vinyl records for tunes add to the super cool vibe. Earth Cafe is a cool spot with a super menu plus a large health food market onsite. 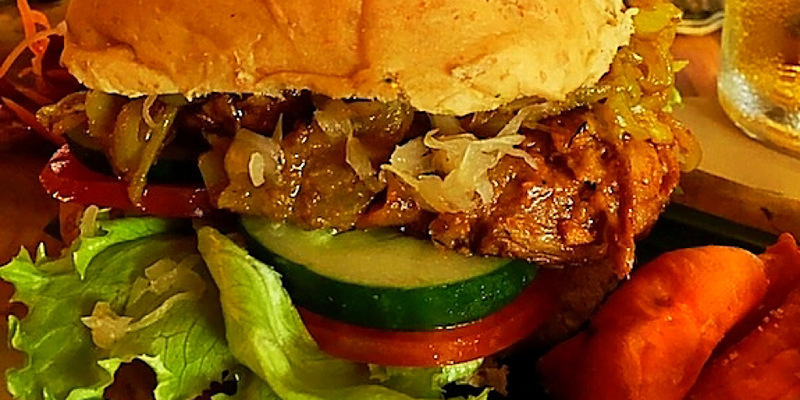 Find everything from burgers to wraps to crepes to sushi. Just off of the main road, with a dining room that overlooks the entire ridge, you really can't beat this view. The restaurant is 100% vegetarian, with several vegan items on the menu, and many more that can be easily veganized upon request. 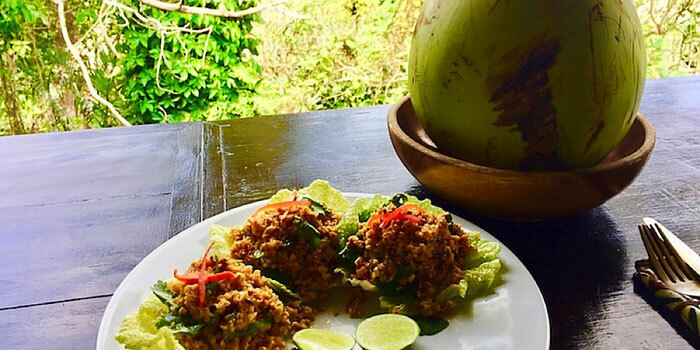 I loved this tasty larb dish made with rice, tofu, lemongrass and lime. This lovely restaurant has many vegan options all easily marked on the menu. Find brekkies, smoothie bowls, avo toasts, salads, tempeh bowls, tofu curries, vegan nasi campur, vegan nasi goreng, plus soy, coconut and cashew milk for coffees. 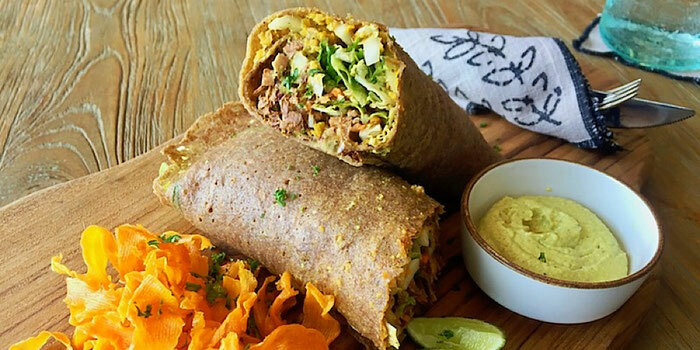 Kafe has lots fresh juices, tonics, and smoothies, and many vegan options on the menu like wraps, chili, curries, pasta and burgers, plus tons of raw vegan desserts. 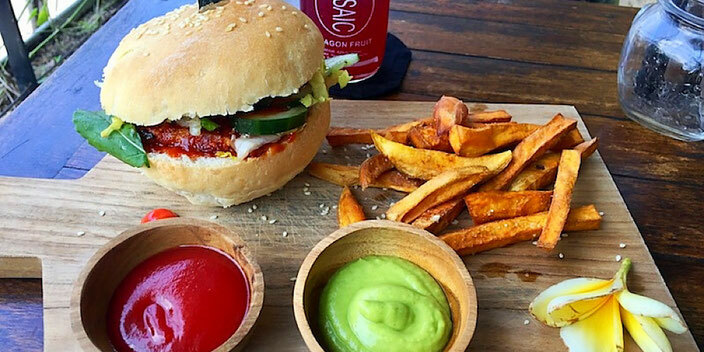 All vegetarian restaurant offering pancakes, avocado toast, wraps, burgers, and more. 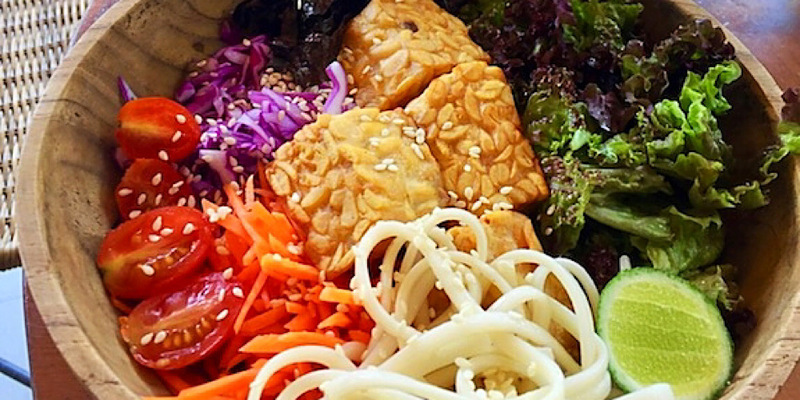 Lovely, sprawling, peaceful, and nature-filled restaurant that serves several incredibly delicious vegan dishes with fresh veggies, rice, noodles, tofu and tempeh, with friendly service, and extremely affordable prices. This place is huge so you can always grab an entire table on a private terrace all to yourself at any time of day. It's my absolute favorite go-to place for lunch. Their tempeh satay with peanut sauce is the best thing ever. This cafe is not primarily veggie, but makes up for it in great cooking, convenience, and price. They have many vegan or easily vegan dishes with tofu, tempeh, veggies and rice, smoothie bowls, and soymilk for coffee. 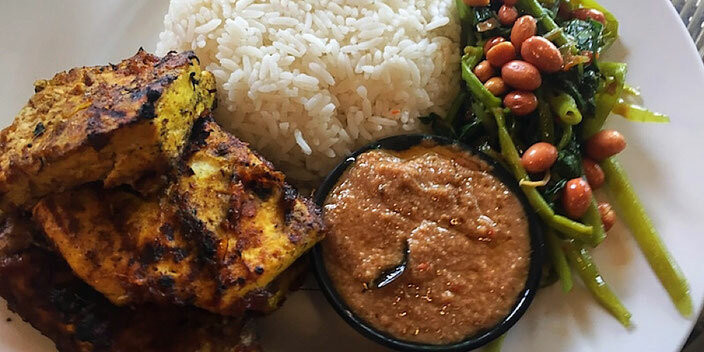 Plus you can choose fried or grilled made to order, and the freshly grilled tofu and tempeh is simply outstanding. With a large display of raw vegan treats, you can always grab something for your sweet tooth. 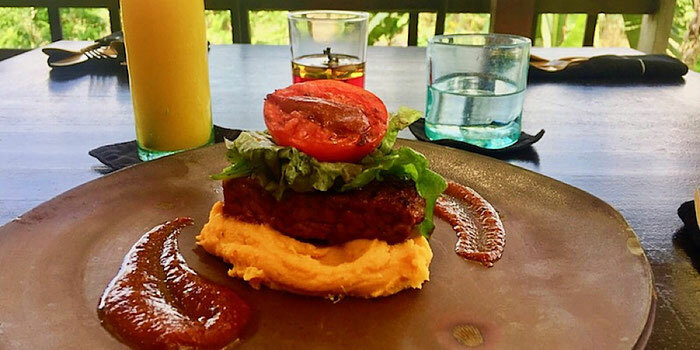 Moksa is my favorite restaurant because it is 100% vegan and the restaurant is a huge sprawling open-air terrace overlooking their very own permaculture garden. The large layout ensures you can always get a table anytime. 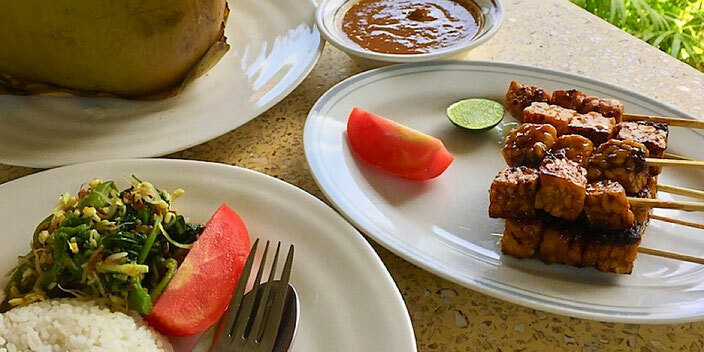 An amazing menu with just about everything you could ever want, including Balinese and Indonesian dishes, plus tacos, pizzas, lasagnas, ribs, burgers and even homemade ice cream. They even have a farmer's market twice a week, and host classes in yoga, tai chi and more. This place has everything, don't miss it. All vegetarian restaurant specializing in Ayurvedic South Indian food and homemade gluten-free dosas with exotic chutney flavors. Most everything is vegan and also delicious. They also feature a High Chai Tea Time for teas and snacks. 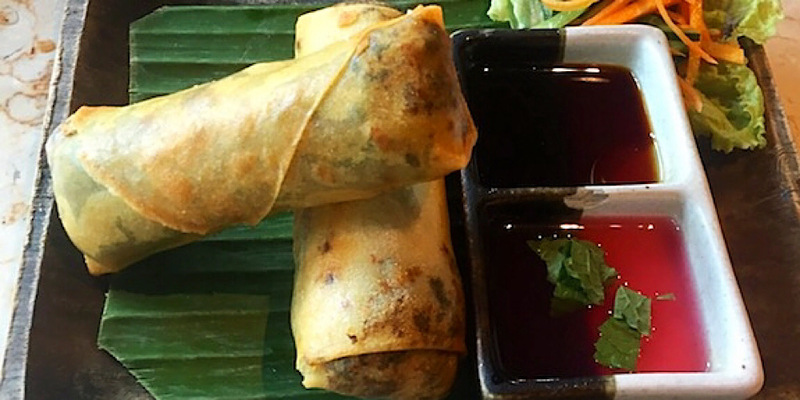 Cozy little vegan spot offering deliciously veganized Asian dishes like chicken satay, raman, kimchi, nasi campur and more. Cozy little vegan restaurant serving a selection of traditional Balinese dishes. 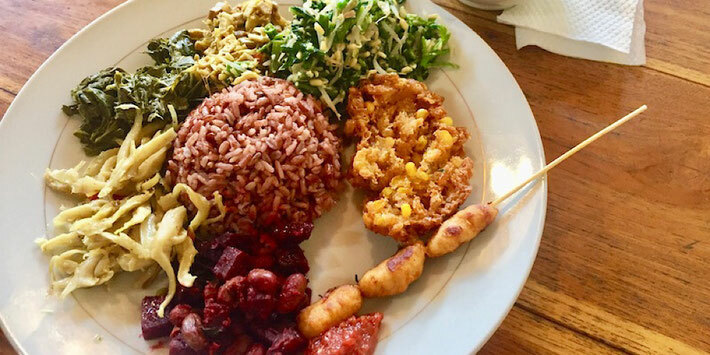 Offers one set meal a day, usually a nasi campur plate, that's super tasty and affordable, plus vegan cake! Limited seating so often a wait when busy, but worth it. Hip and comfy spot full of tasty burgers, bowls, tacos, and much more comfort food yumminess. Sayuri Healing Food is an all vegan restaurant with quite an impressive menu of eats and drinks, including lots of probiotics and fermented foods. They're pretty awesome for breakfast, lunch or dinner and offer indoor and outdoor seating. Vegetarian restaurant in a tranquil garden setting that serves up a huge buffet of mostly all vegan items at great prices. 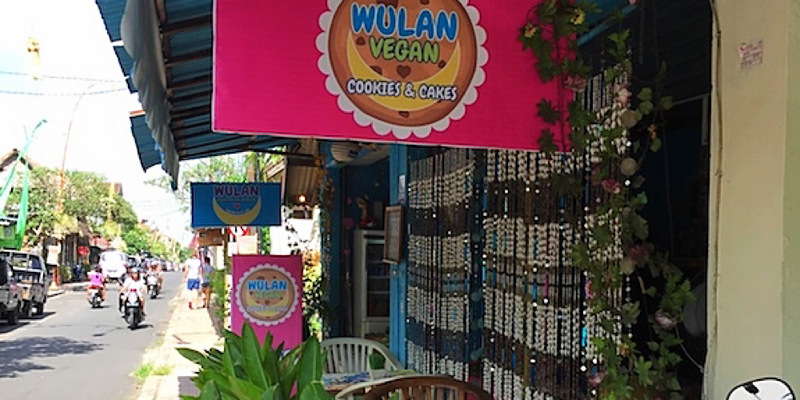 Wulan vegetarian warung is super cute all vegan spot serving up tasty home booked foods, plus a huge selection of desserts like cookies and cakes. Tucked away on a quieter street, this is a great quick stop for a tasty treat. 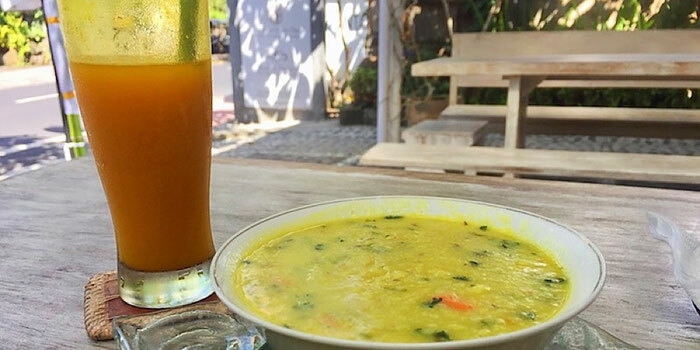 This little gem is nearly hidden, but well worth a visit for outstanding smoothie bowls and delicious Balinese dishes like nasi campur. You can also find a small display of fine handmade jewelry from a local artisan. Follow the tiny jungle pathway to this little oasis. You can't miss it, the pathway literally goes right through the cafe. Word to the wise, with very limited seating, this place is often overflowing, especially at lunchtime, and often has a wait. 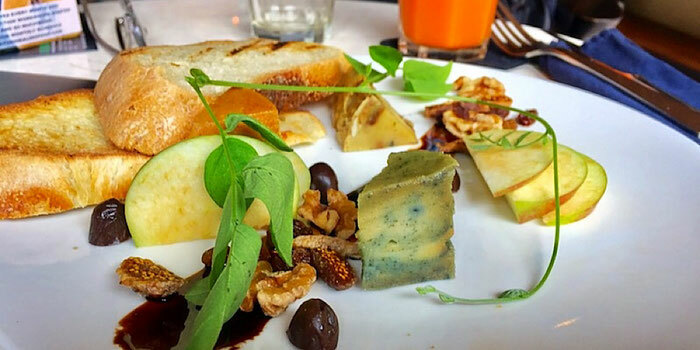 Zest is an astoundingly beautiful vegan restaurant with a great view, a large menu of tasty eats, immersed in a stunning marriage of nature, art and architecture. It's absolutely gigantic so you can always grab a table no problem. With creative bowls, wraps and jackfruit dishes, plus cheesecakes and brownies for dessert, it's hard not to fall in love with this place. Bonus points for a killer soundtrack you can stream on Soundcloud. Zest is a must visit.